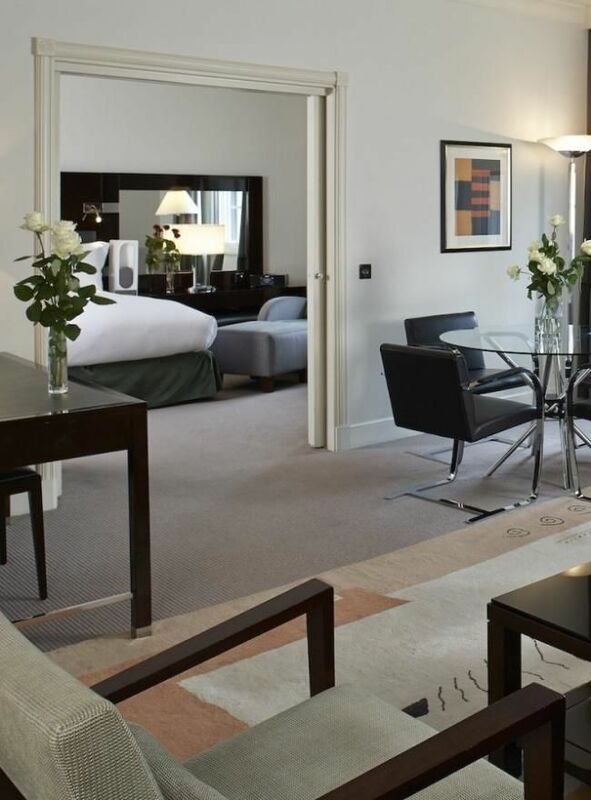 The Prestige suites at Sofitel London St James offer 60sqm of glorious living space. With a king-size bedroom and a separate lounge, there is plenty of space to stretch out and relax between meetings or museum visits. Discover why our famous Sofitel MyBed™ and luxury bed linens keep guests coming back again and again. Our Magnifique Suites offer promises stylish accommodations at affordable rates. 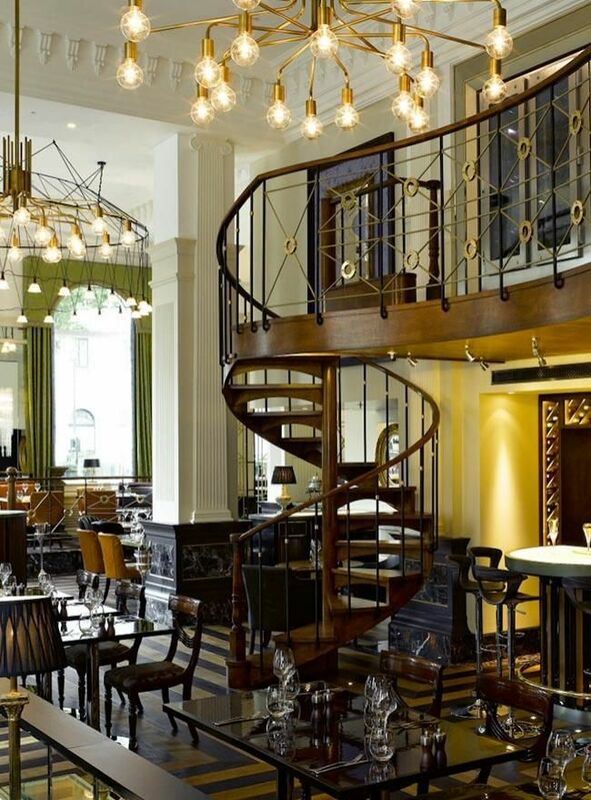 On behalf of all our dedicated staff members at Sofitel London St James, “Sleep tight in the lap of luxury and enjoy sweeter than ‘suite’ dreams!